Kenya is the quintessential destination for a safari, with the iconic images of Amboseli National Park under the shadows of Kilimanjaro, massive elephant herds and cute lion cubs coming to mind when you think of safari. 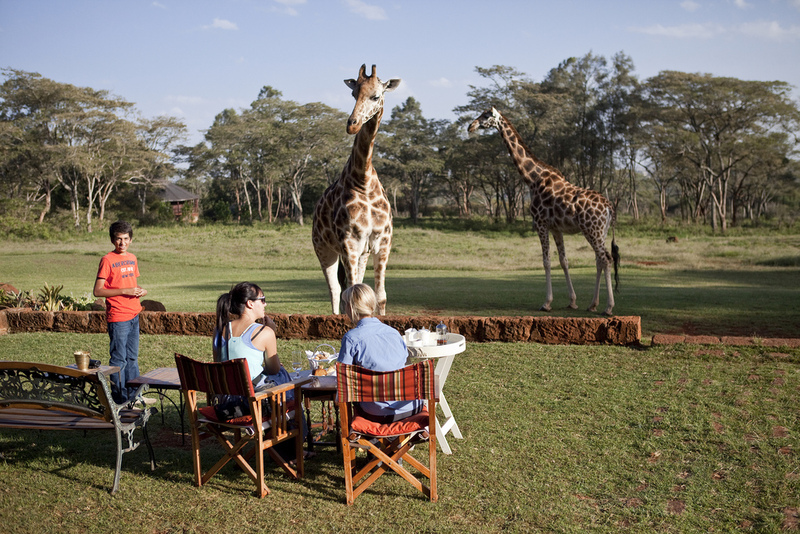 But what exactly is a safari and why should this be on your bucket list? Who can forget magical moments flying above the earth in a hot air balloon, or the time your heart almost stopped, wondering whether the elephant is going to charge. Sitting by a roaring fire, sipping drinks and swopping wildlife stories….running away from sugar obsessed monkeys, and the early morning game drive, eyes watering from the cold wind but trying to be the first one to spot that elusive animal…yes, you will always remember these moments and the people who were with you at the time, be they partners, friends, children, parents or siblings. This will be one of the best times to bond or to strengthen existing bonds. You will also meet people from all over the world, and create new lasting friendships. 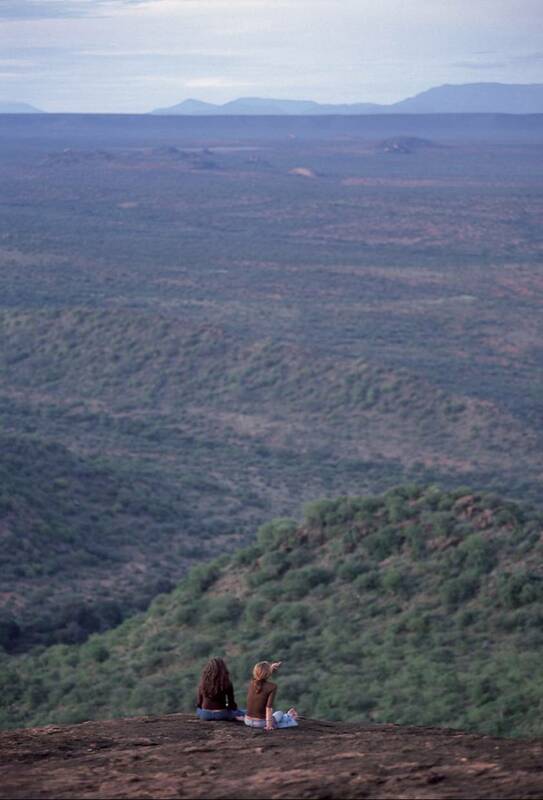 God has created a wondrous planet for us, and there is no better way to appreciate it then to go on a safari. Watch animals interact with their own and other species and enjoy the vast horizons and open skies. Learn fascinating facts about wild animals and their peculiarities, and meet tribespeople who have lived off the land for centuries and whose way of life is now in danger of extinction. Immerse yourself in the wilderness of Africa, gaze in awe at the rare and powerful animals and fall asleep to the sounds of nature. Tourism is essential to conservation as it creates the much needed income to fund conservation efforts. 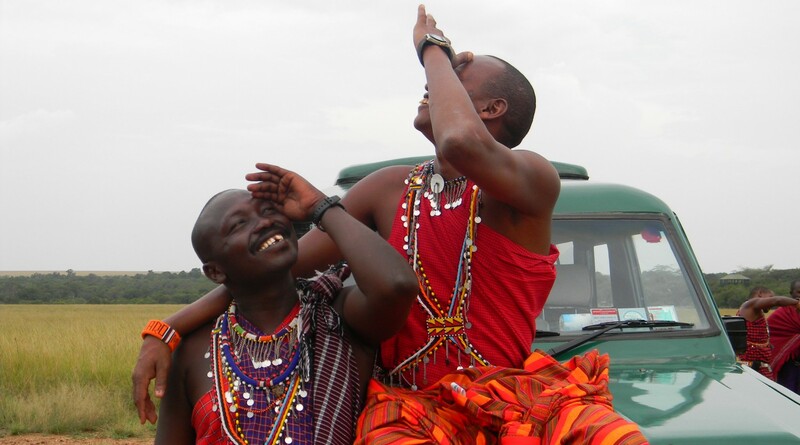 Local communities today, are learning to work with tourism partners to improve their quality of life, preserve their culture and co-exist in harmony with wildlife. The presence of tourists also serve as a deterrent to poachers, who are decimating wildlife at an alarming rate today, and need to be stopped before some wildlife species are declared extinct. Wild Destinations uses environmentally responsible camps and lodges that contribute towards the well being of the wildlife as well as the local communities. 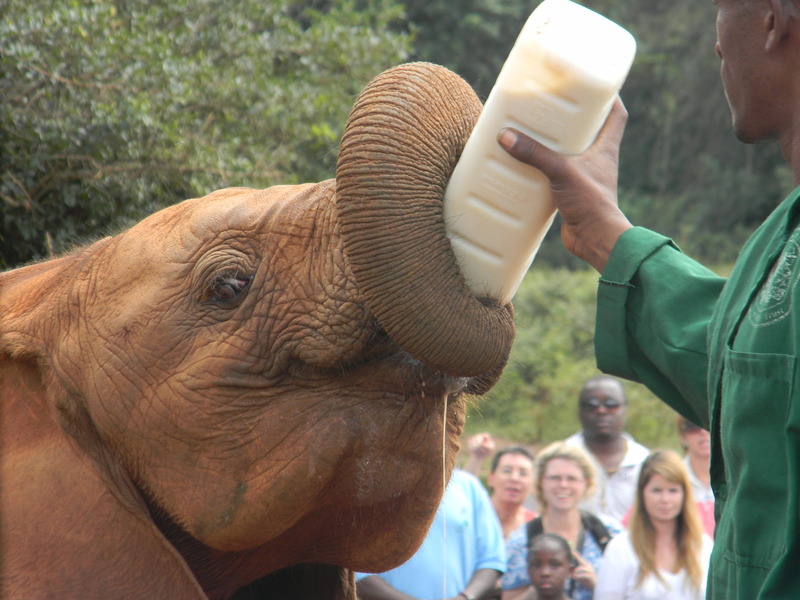 Help in the conservation of elephants by fostering an elephant at the David Sheldrick Wildlife Trust. 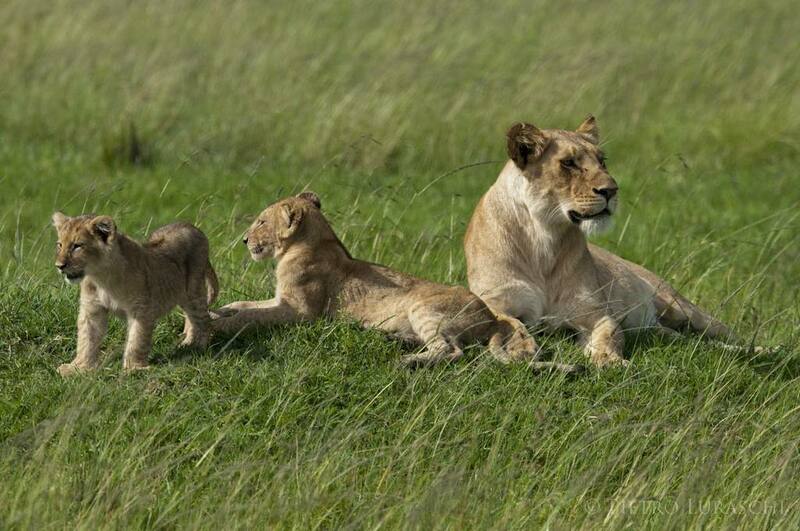 Wake up your senses by getting close to wild animals on a walking safari/hors eback safari, or experience the thrill of the hunt watching lionesses stalk their prey. In need of an adrenaline rush? Go for a night game drive where you may encounter any of the Big Five like elephant or lion, or take a hot air balloon safari to try and spot game from the air. High octane activities like bungee jumping, sky diving, mountain biking, white water rafting and climbing the highest mountain in Africa, Mt Kilimanjaro, can also be incorporated into your safari. Life on the African Plains is rooted in the land, where the people rely on Nature for their sustenance and livelihood. Feel the rhythm of a different pace of life, where the natives are unaffected by fashion trends or consumerism, and survival is uppermost in their thoughts. Connect with nature and allow your mind to expand to a new consciousness.